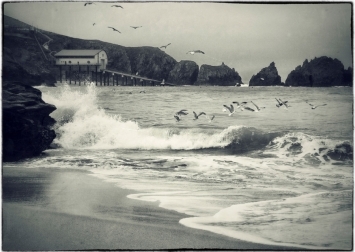 Cornish seaside inspired hand-printed photographic and art prints for your home. 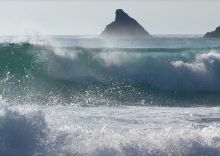 We are based near Padstow, Cornwall where artist and photographer Susie Ray draws on the rich landscape of the local area to create her art and photography. 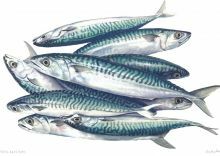 We also produce other fantastic items for your home from aprons, t-towels and bags to China tableware and ceramics all designed by Susie. 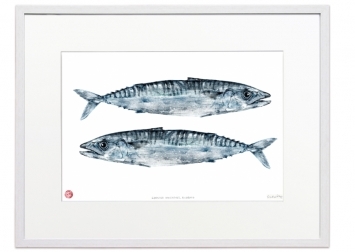 We have a range of beautiful Fish Rubbing Prints, rubbed & printed by Susie which will look fantastic in any room. A stunning collection of Vintage style prints by Susie. The prints give a timeless warmth that takes you back to the early age of Photography. 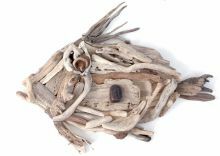 Driftwood Art Prints by Susie Ray. A small collection of photographs showing driftwood.